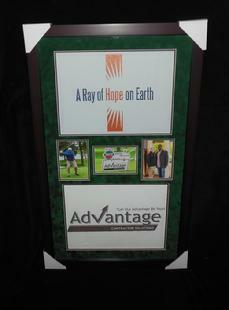 AMS takes great care in working with our framers to create unique, high quality framed pieces that can excite those guests at your charity event. 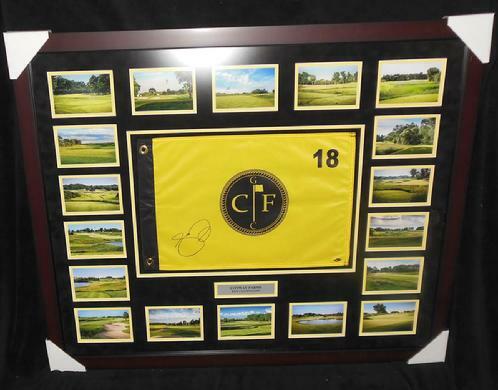 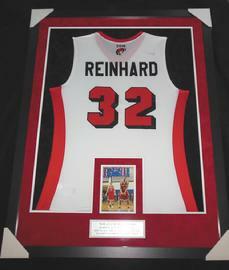 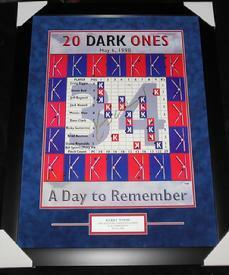 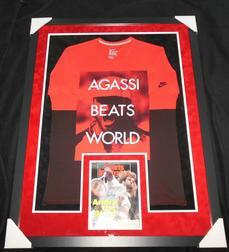 We can also provide custom design and framing for your donated items, and personal pieces. 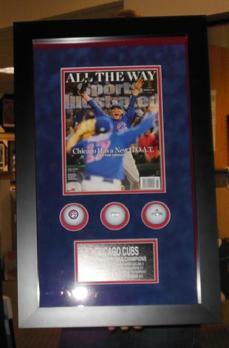 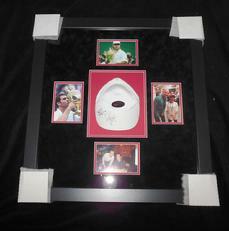 Following are some examples of recent custom framing pieces. 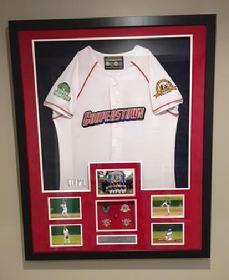 If you have any items (donated or personal pieces) you'd like framed, please contact one of our AMS fundraising consultants for design ideas and a free framing estimate.